So, I have been a little slow on posts lately. Sorry. Not to make excuses but I have been drawing like a crazy person and just haven't had much extra time. Anyway, issue #13 comes out to day. 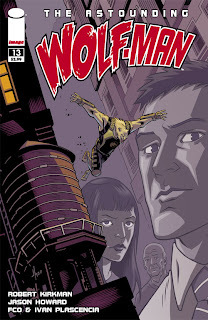 Big things are happening in the world of Wolf-Man so check it out. 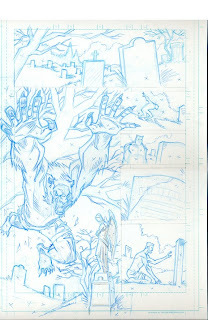 I'll be back soon with some pencil pages and other goodness. A couple cool things today. Third. 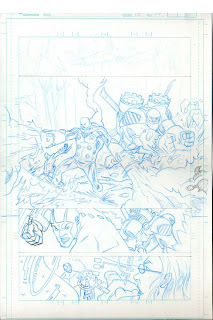 So as not to have a post with no art, here are a couple pencil pages from #12.